With web development proceeding at a volatile pace and constant developments occurring in Magento can sometimes be quite overwhelming! Our expert developers remain completely updated with these developments and help you upgrade and migrate to the latest version of Magento 2.x. 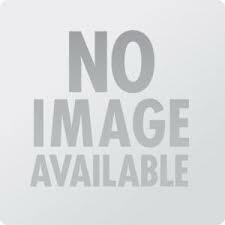 It is not compulsory to upgrade the Magento version if you are happy with your store but since Magento 2.x is an all new platform with much faster interface and advanced functionalty you should certainly migrate your site to M2. We provide you with comprehensive solutions to upgrade Magento 1.x and make it easy for you to manage your Magento e-Commerce portal. If you need any help, so please contact our Magento expert & experienced developer here. All Magento developers have both a contact email and a support email listed. 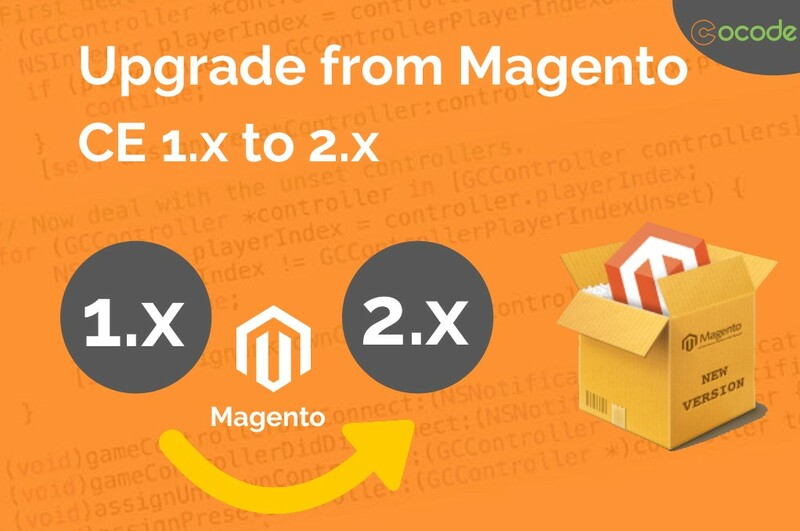 Magento 1.x Migration and Upgrade to Mganeto 2.2 is readily available now. We have a team who will help you to migrate your current Magento 1.8 or 1.9 store and keep your Magento website up to date. We shall provide efficient Magento migration service and enhance your store with new features to improve your eCommerce website ROI.